Need help maintaining the look of your landscaping? We can help! Need a hand in your garden? Our staff is ready to help out with a variety of services! Serving the Garden & Landscaping needs of the Attleboro area and beyond! 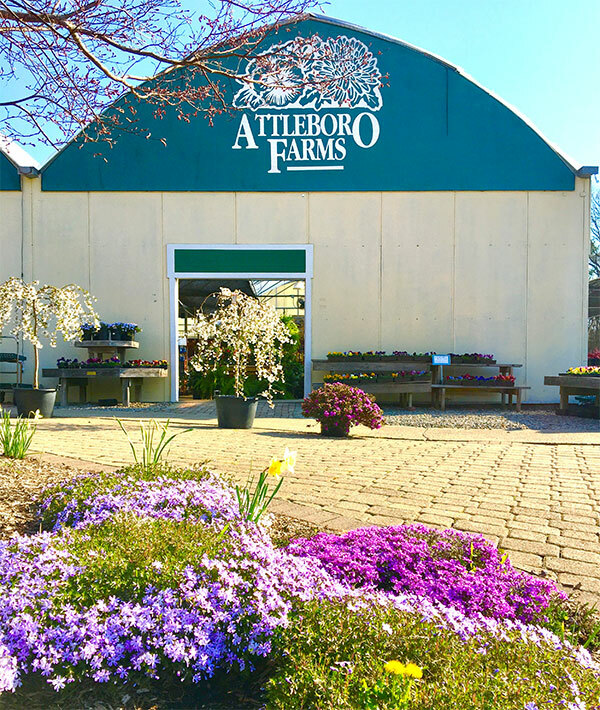 Have a question about the plants or products available at Attleboro Farms? Or maybe you're looking to see how Total Lawn & Landscape can take your yard to the next level. Simply fill out the form below to send us an email. Please try to be as detailed as possible so we can provide you with the proper information when replying. All required fields are marked with an asterisk (*).